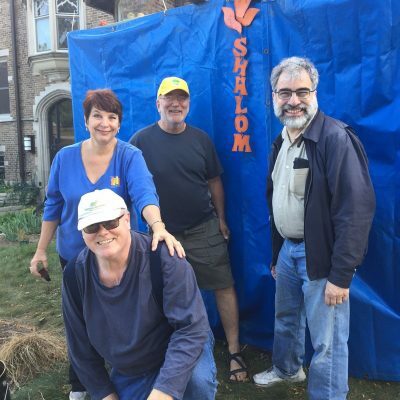 Congregation Shir Hadash is an inclusive, progressive, and participatory spiritual community, located on Milwaukee’s East Side. 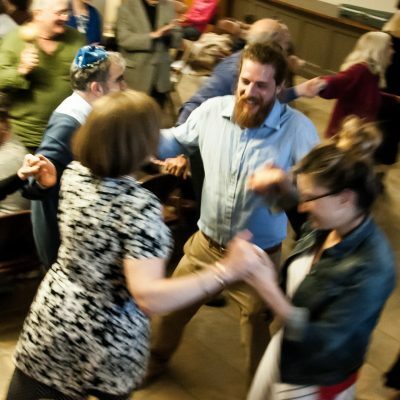 We are guided by Reconstructionist philosophy, blending engagement with Jewish tradition and culture with a commitment to contemporary values. 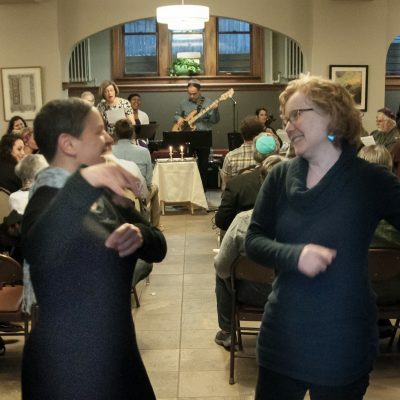 Our Shabbat and Holy Day services are highlighted by music, creativity, and interaction. 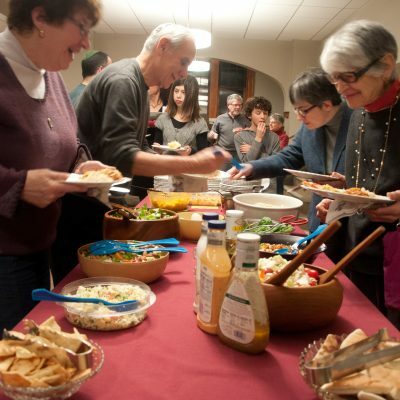 We offer a diverse array of activities including social events, Jewish learning, social action programs, and potluck meals.